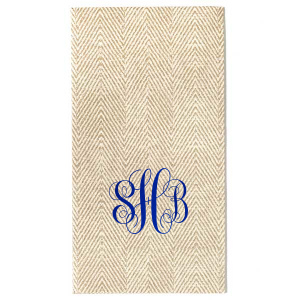 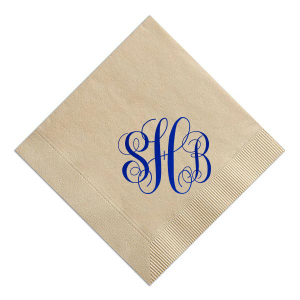 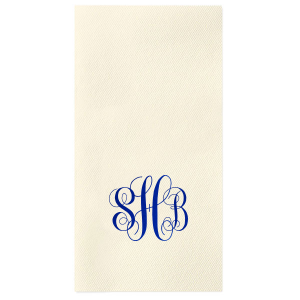 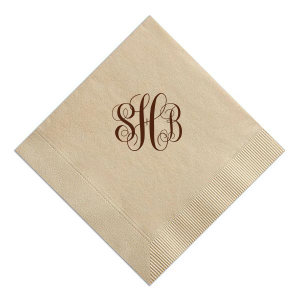 Custom design your personalized wedding napkins with a romantic monogram that is both classic and timeless. 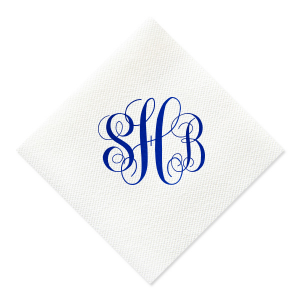 Design your custom napkins as a hostess gift, or for a bridal shower or wedding. 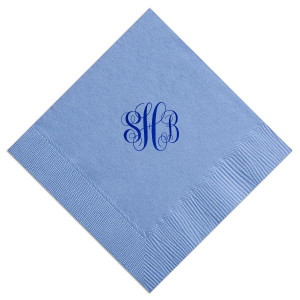 Your party deserves this type of personalized perfection!